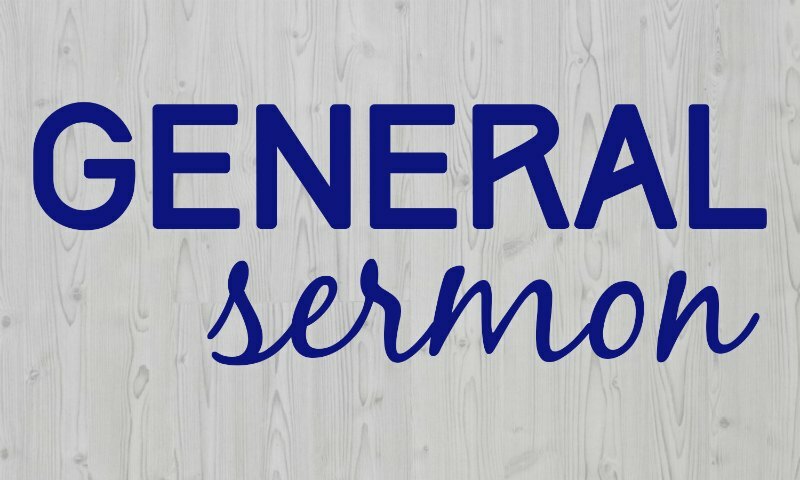 These three sermons revisit the vision and mission of ClearView, beginning with the story of the Good Samaritan. How do we love and keep loving when hurt and evil persist? Listen to this series to be challenged and encouraged to join in God’s work in our community and world.